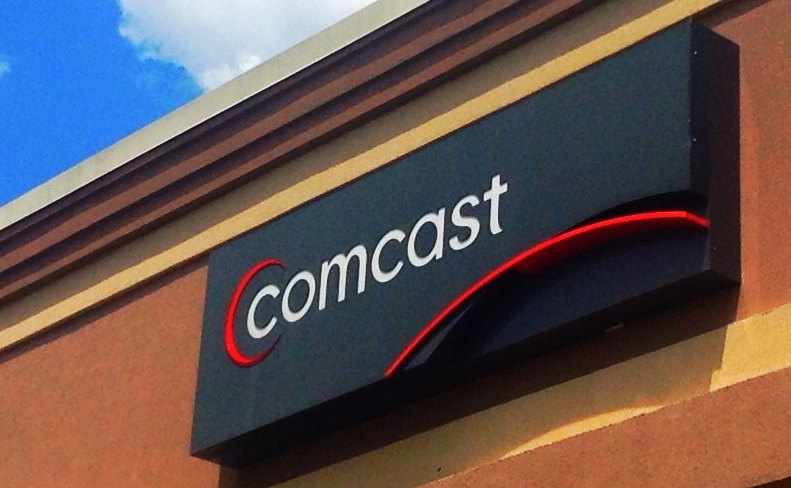 So you just got your new bill from Comcast, and your 1-year promotional period is up – and you’re in shock. Trust me, I know. I’ve been there myself. But before you panic, know that you have some options to get your bill lowered…..
…and today I’m going to share exactly what you can do so that you can save money, and not lose sleep over how ruthless Xfinity / Comcast is. Your Comcast Bill Probably Went up More Than You Think! Is your bill accurate? If you haven’t already, you should review your records, and see if you’re paying for exactly what was promised/agreed too when you first signed up. Comcast has a terrible reputation – and for good reason. It’s good to check, because most cable bills seem to be going up. Comcast isn’t the only provider the will hook you with a low introductory rate, and then raise rates after 12 months – that pretty common. The trick is…to speak up. More often than not, most folks will let it go: BUT DON’T. You can definitely fight to keep the better rate. Because why should only the new customers get the best rates. What does this mean for you? That your business is important. You are more important to them, then they are to you. Ten’s of thousands of customers per month are eliminating cable altogether, or reducing service to save money. So retention teams are struggling to keep their ‘save’ rates up. We all know that its easier to keep a customer, to create a new. So you this knowledge to your advantage, and lean on those retentions team hard. Call Comcast (800-934-6489) and ask to speak to the retention team. If you’re given pushback, or not immediately transferred to them, state: I’d like to cancel service because my bill is too expensive. This will get you directed to the correct department. This team also has the authority to offer the best deals. My bill is too expensive, how can you help me? What can you do you for me? Money is tight, and I’d like to keep my bills low. Can you help? I pay on time and need a better deal. What can you do for me? Aside from that, what else can you offer? This may seem obvious, but you really will get more of what you want if you are nice. The representatives on the other end of the line are human, and part of their job is basically to get yelled at all day. But if you can be a breath of fresh air, then maybe you can work to get a deal struck. Likely them empathize with your situation, and they are working on a metric of performance themselves, so be open to what they say, listen to their suggests, but be direct and stand your ground. Very few quotes ever stick with me, but there is one from Tim Ferriss that reads: “People will choose unhappiness over uncertainty.” I think about this a lot. It’s true in life, and true in so many ways (at least for me it is). I’m reminded of this often when I’m negotiating a bill. I’ve talked to so many others that are unwilling to try, because they’re scared, or are uncertain of what will happen or how it may go. The worst is that nothing happens, or possibly you’ve lost some time, but the upside is huge. You could save thousands of dollars over the course of your life by choosing uncertainty, rather than unhappiness. Now, pick up the phone, or none of this matters. Or if you’d rather not be bothered, you can have me lower your Comcast bill.